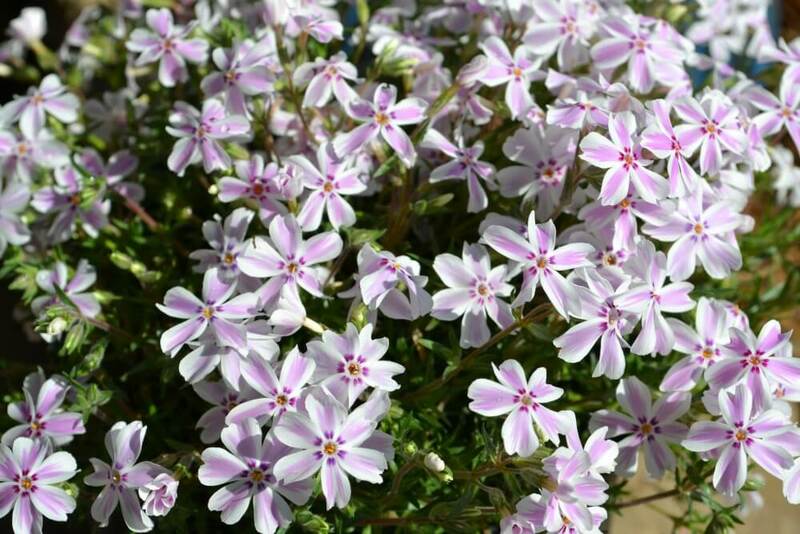 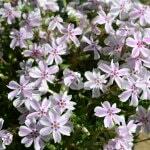 You will know spring has sprung when you see a creeping phlox (Phlox subulata) trailing over curbsides. 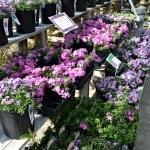 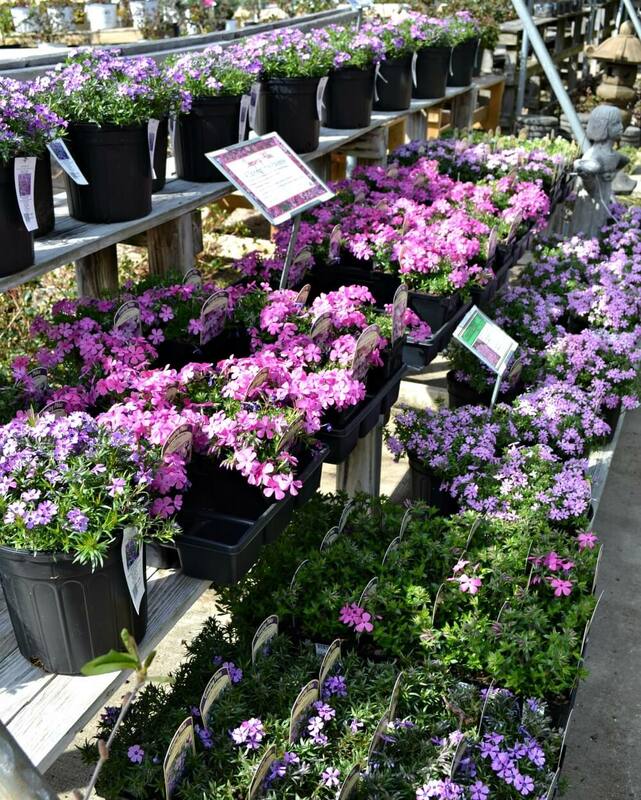 A homeowner favorite, this low growing perennial usually forming mats of color up to 6 inches in height. 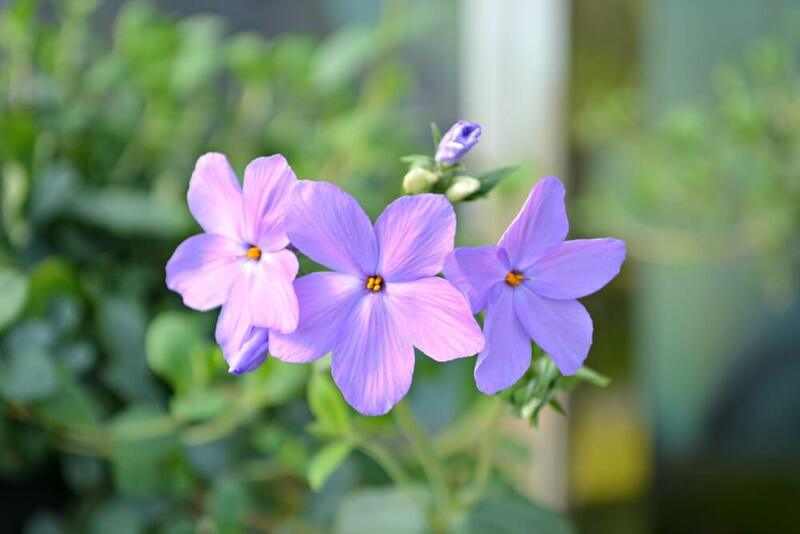 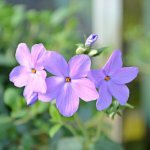 It likes to be grown in full sun areas, has evergreen foliage and flowers that range in color from whites, pinks and lavender blues.